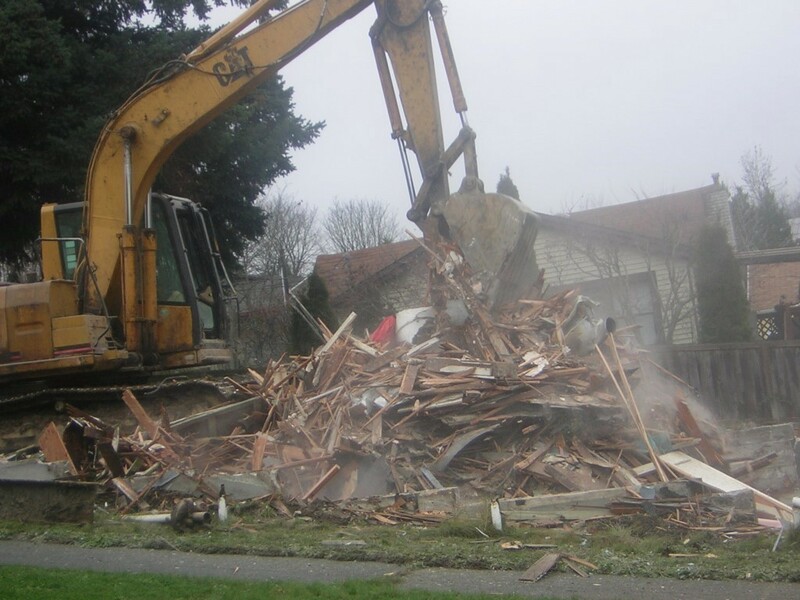 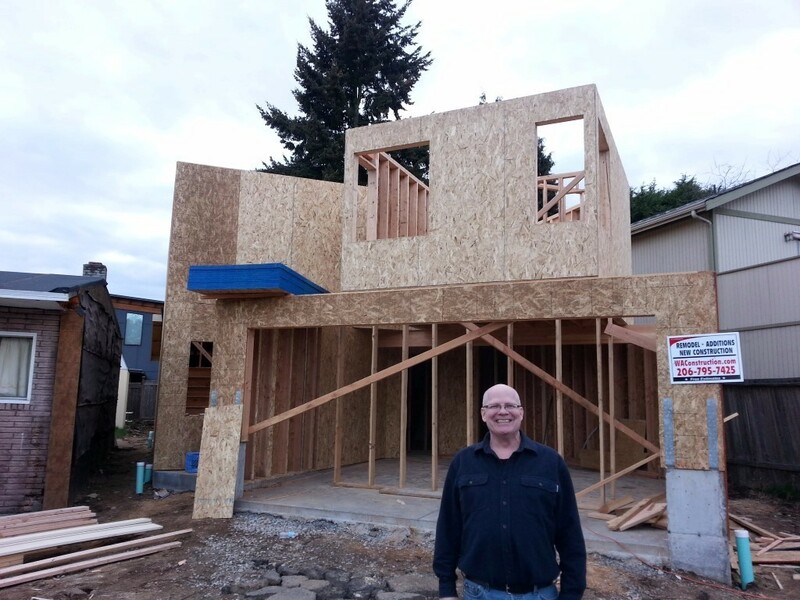 ACTS Construction Group LLC is a full service general contractor serving the Bellevue area. 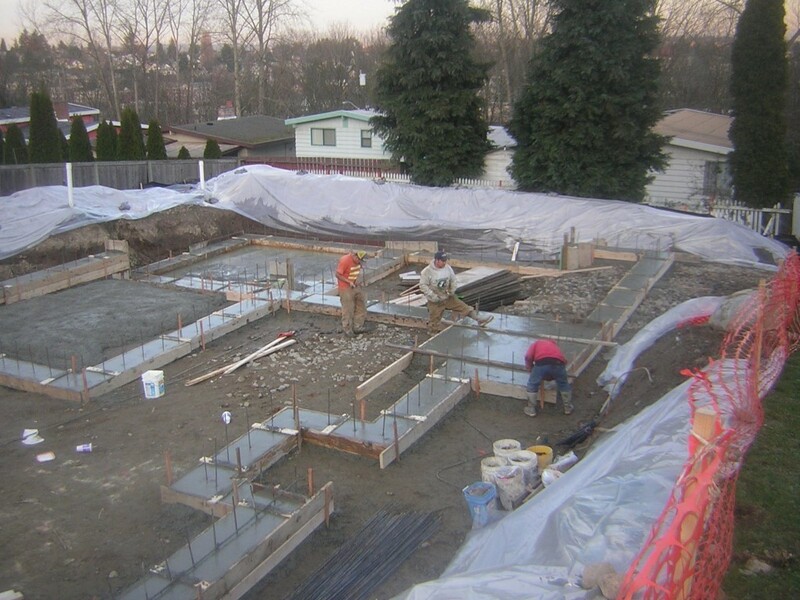 We specialize in the residential constructions from the ground up. 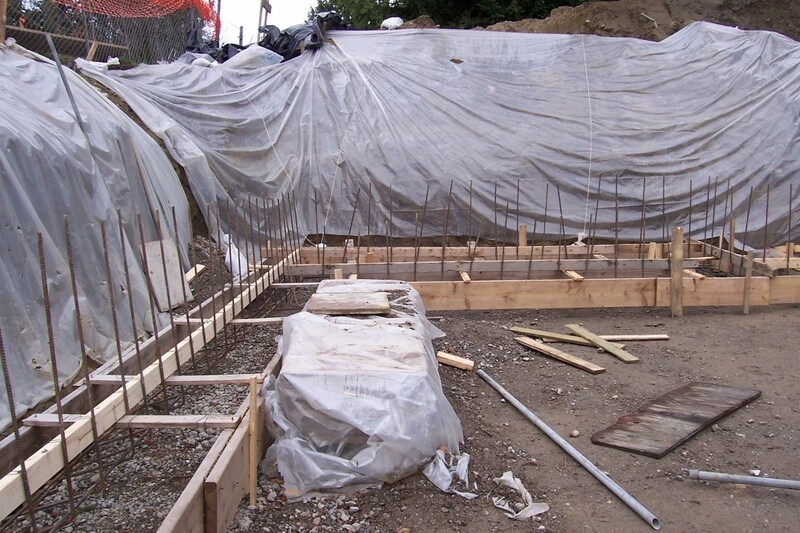 We can design, draft and engineer your construction project, we can complete any site work, excavating, foundation work and framing of your home. 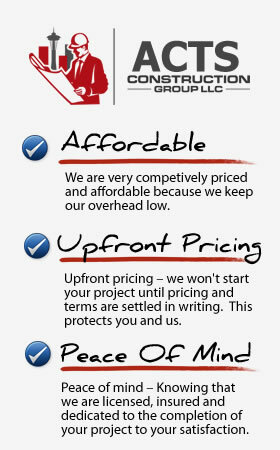 We can provide every service you need, under one roof. 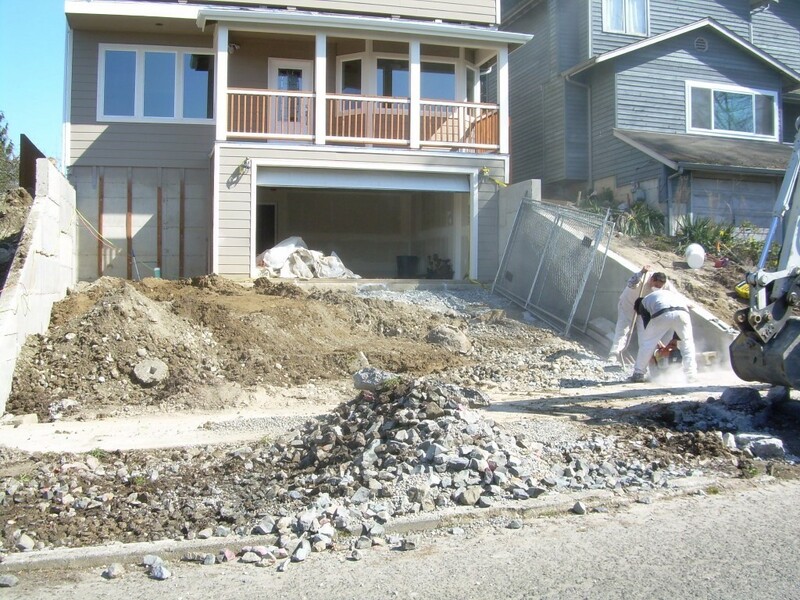 Whether you’ve just purchased an acreage that needs extensive work or a smaller city lot the ACTS Construction Group LLCteam will be able to make your vision a reality. 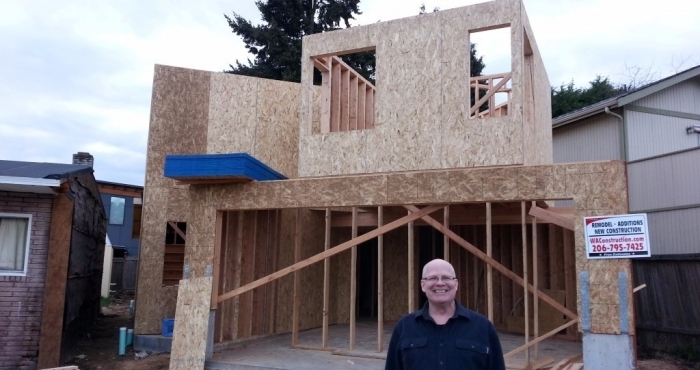 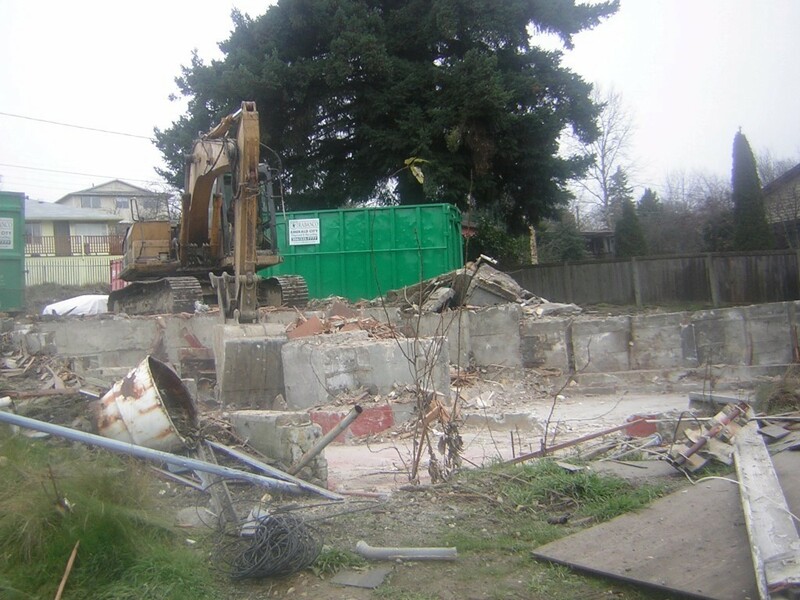 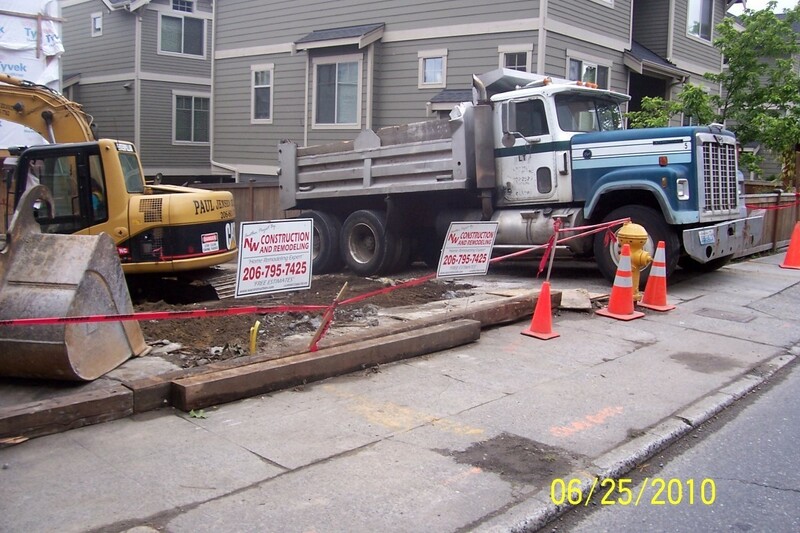 Why Choose ACTS Construction Group LLC For Your Construction Project in Bellevue?